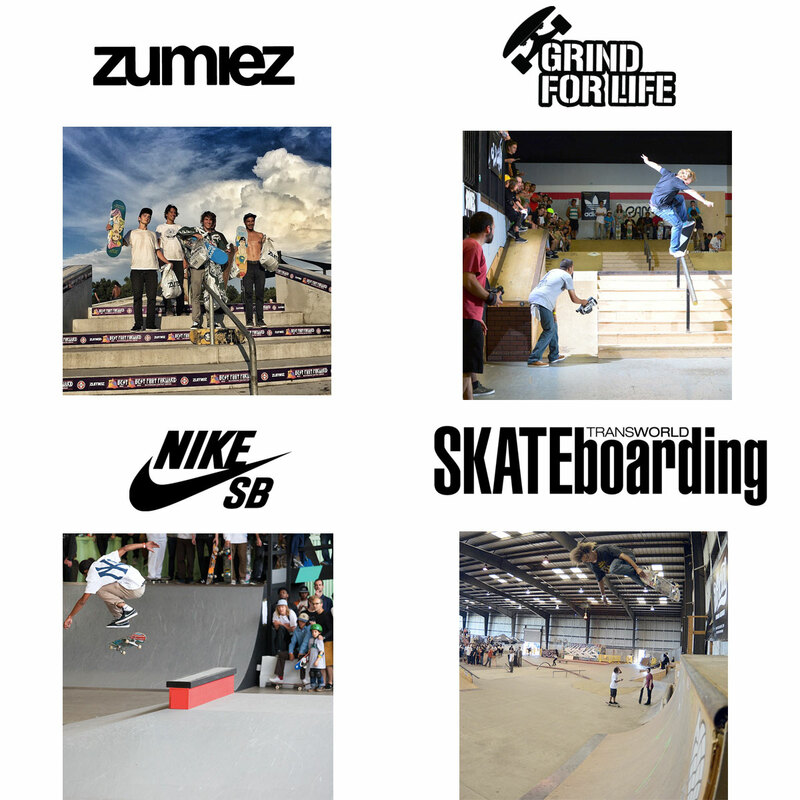 This weekend, The Boardr Live ™ was used by Transworld to run their TWS Cut Tour in San Diego, Zumiez to run their Best Foot Forward Series in Virginia Beach, Nike for their London Am Series, and us at The Boardr for Grind for Life in Florida. Get the results from those and the hundreds of other events run on The Boardr Live ™ at TheBoardr.com/Results. Thanks to the skateboarding and bmx industry for using our tools. Find out more about how it can help you run a better and more organized event at TheBoardrScores.com.